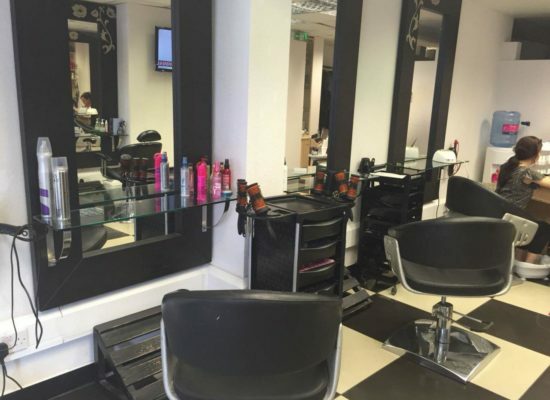 Divine started in 2007 as a small hair and beauty salon situated in the heart of Queens Crescent. Over time, our salon became locally renowned for the extensive range of hair and beauty treatments that we are fortunate enough to offer. Divine has always emphasised on creating a friendly and relaxed ambience for all our clients and we pride ourselves on the family-orientated atmosphere between our staff and clients. Over time, we noticed the gap in the market for a local, affordable training facility for young men and women hoping to enter into the hair and beauty industry. So we put our minds together, became approved by VTCT and merged into the fully providing hair and beauty academy that we are today. We hope you allow us the honour of starting your journey with us. Welcome to Divine Hair and Beauty Training Academy. Divine Hair & Beauty Training Academy aims to provide the highest quality of training for all our students. Our courses give you the time and materials to achieve internationally recognised qualifications awarded by VTCT for NVQ qualifications. Our teachers and examiners are equipped with the highest degrees of qualifications as well as extensive experience to guide and direct our students with their knowledge. Such qualifications not only equip our students with the materials to enter the hair and beauty world as a qualified and trained professional, but they also allow our students to be insured with BABTAC. This opportunity allows all students to have a fair and equal chance at obtaining paid work in their corresponding areas of hair and beauty. Divine is a strong believer of the Equality Act and therefore there is no age limit for students who would like to indulge into our friendly atmosphere. We run small classes so that our teachers can devote all their energy into our pupils and are equipped with the highest level of equipment for professional and realistic practical training and examinations. Our facility also provides fast-track courses for students who have other obligations or have already obtained previous experience in their desired fields. Our beauty courses allow students to learn on a broad range of topics from nail art and design to treatments, facials, waxing, threading and massages. 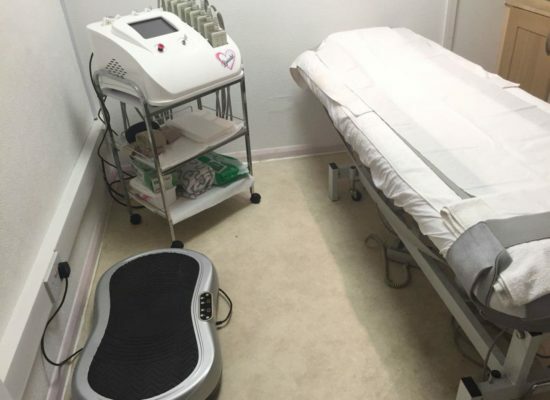 In addition, our hair courses not only train in being able to independently provide the latest trends and colours, but also assist in becoming trained in laser hair removal therapies. Furthermore, we place a strong emphasis on providing the highest standard of customer care and service. Our detailed intensive courses are the perfect solution for a hard working, motivated and independent student struggling to find their feet in the hair and beauty industry. We aim to provide the highest quality service to all our students and whole heartedly support them throughout their learning process. We differ from other centres as we are fortunate enough to have a strong relationship with world leading beauty industries such as Dermalogica. We offer our students Dermalogica approved and recognised beauty certificates. These are awarded after successful training and completion of our various Dermalogica facial courses using their approved and original products. For more information please contact the centre directly. Divine Hair & Beauty Training Academy is the first step to a successful career as a hair and beauty therapist.